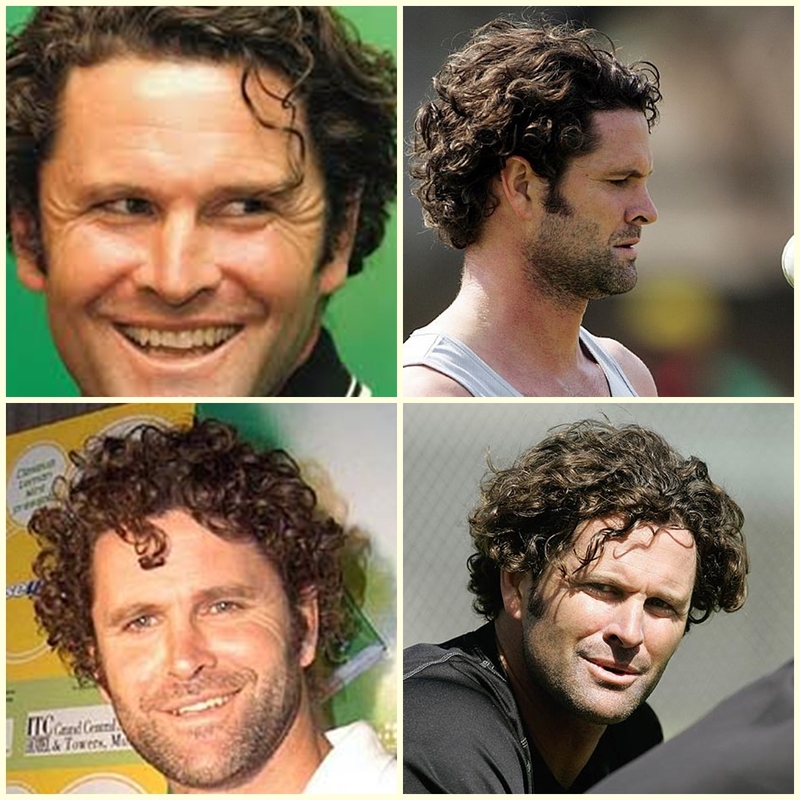 Love the video (and Chris Cairns) - Just what I needed on a Monday morning. I loved that video, fascinating and your post is great! That vid is cool x check this one out!! I can totally relate to this Meghan. I also forget how old I am ALL THE TIME! Our bodies age...but our mind feels the same. In two months time FORTY 4 0 !! !! !! HOW did that creep up on me so fast! Wow that video is humbling. We ARE beautiful. End of story. Women are beautiful. Totally get that - the mind keeps telling me I am 20, but the body is starting to loudly disagree... just can't quite find the balance!